Three former marl pits, now extended and stocked with a wide range of coarse fish. The pools are located in an idyllic position overlooking the former Hawkstone estate and the Shropshire and Cheshire plain, lying less than 1/4 of a mile north of Marchamley village on the A442. The pools are privately owned by local farmer Geoff Crooke who lives next to the main pool which extends to around 2 acres. There are two further pools each around 1/2 an acre in extent. 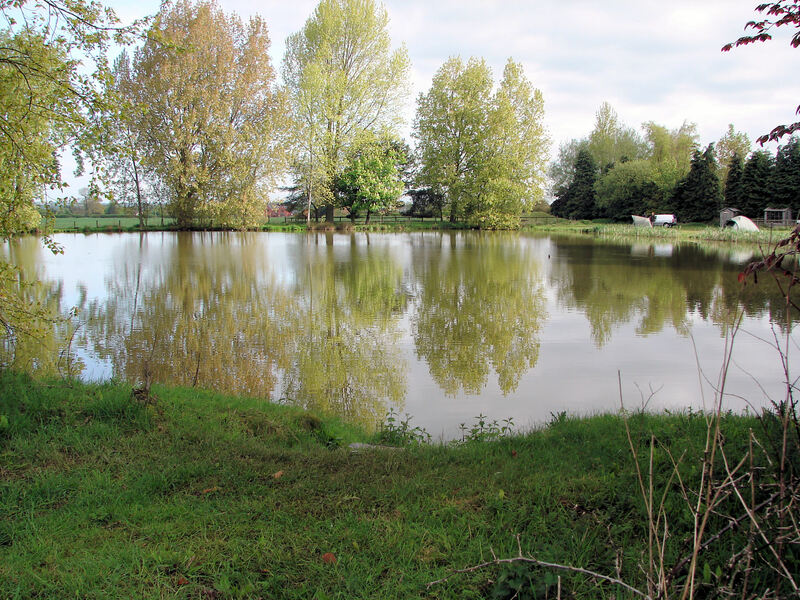 Species of fish in the pools include Carp – Mirror, Common, Crucian, Grass and Ghost. 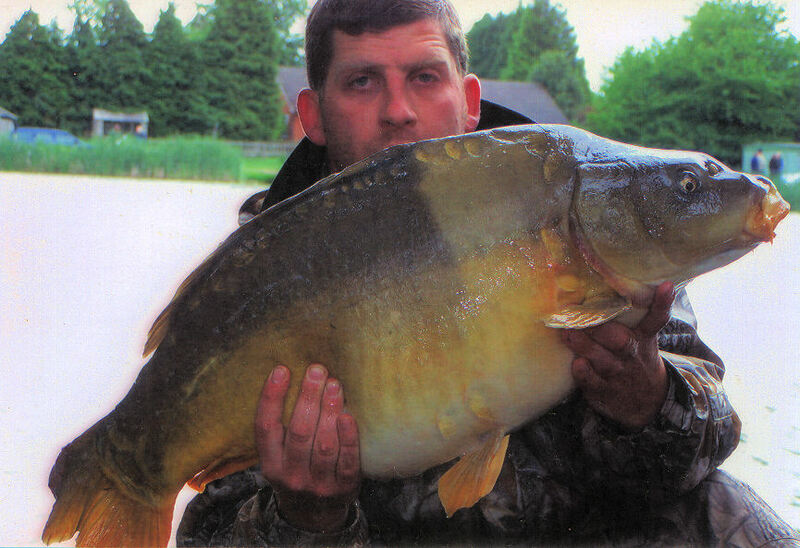 There are also Barbel, Bream, Tench, Chub, Perch, Roach, Rudd and catfish. Most baits may be used in moderation, keep nets may be used for smaller fish. Barbless hooks only may be used. There is vehicular access to most pegs and bankside catering is usually available. The pools are open every day of the year. Just over a mile south of the parish of Hodnet is another of Shropshire’s prime fishing locations. 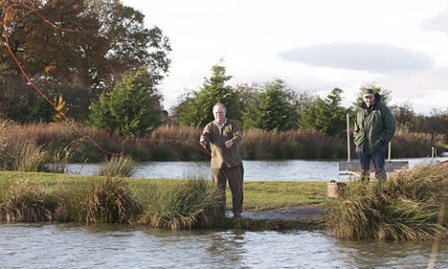 Set in beautiful rural farmland in North Shropshire, Ellerdine Lakes Trout Fishery is a Trout Masters Water, and an ideal location for anglers who want a little peace and quiet, with plenty of good fishing. With four spring-fed lakes, regular stocking and a tackle shop on-site, Ellerdine Lakes offers a great day out. A picture of tranquillity for the angler who wants peaceful quiet fishing. 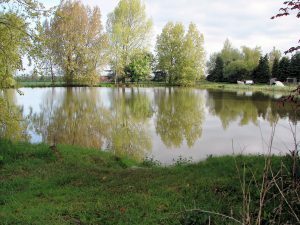 Set in beautiful rural farmland in Shropshire, Ellerdine Lakes Trout Fishery is a Trout Masters Water, and an ideal location for anglers who want a little peace and quiet, with plenty of good fishing. With four spring-fed lakes, regular stocking and a tackle shop on-site, Ellerdine Lakes offers a great day out.